I've contributed to national publications and websites including Harpers Bazaar, New Internationalist, Dazed & Confused and Women's Running, created travel copy for Sawdays, Google and Expedia, updated guidebooks for Rough Guides and written about some of the world's most incredible experiences for travel websites. I love to write about culture, travel and family. Whatever the brief, I aim to file inspiring, well-researched copy in advance of deadlines. Please take a look at some of my previous work below and get in touch to discuss your project. An architecture spread featured in the Rough Guide book Make the Most of Your Time in Britain. One of many UK property descriptions written for Sawdays. One of several campsite reviews I wrote for the Rough Guide to Camping in Britain. A city guide to Bristol written for the International Hotels Group. A feature on activist cinema in India published in the New Internationalist. 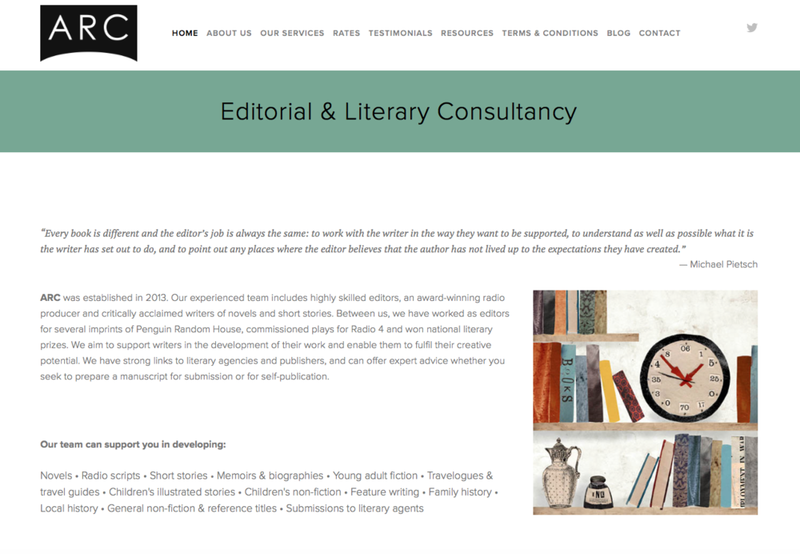 The homepage of the website I created for ARC, an editorial consultancy based in Bristol, which I managed for a couple of years. 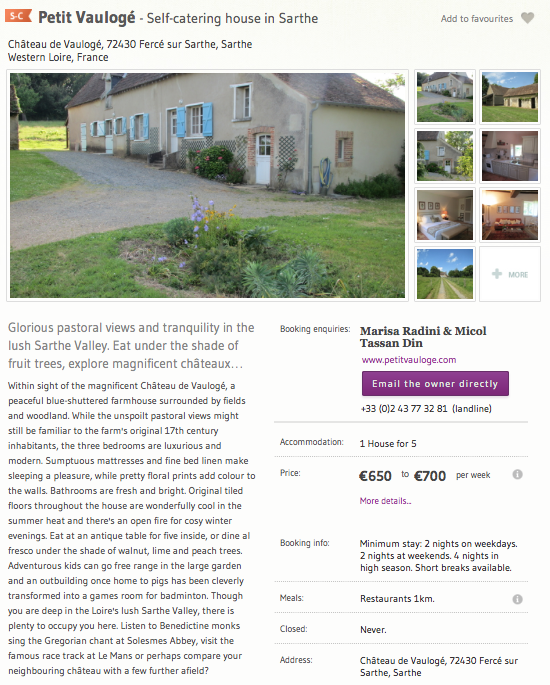 One of many European property descriptions written for Sawdays. One of many destination guides written for Google Trips.